food is at the center of building family and community connections. 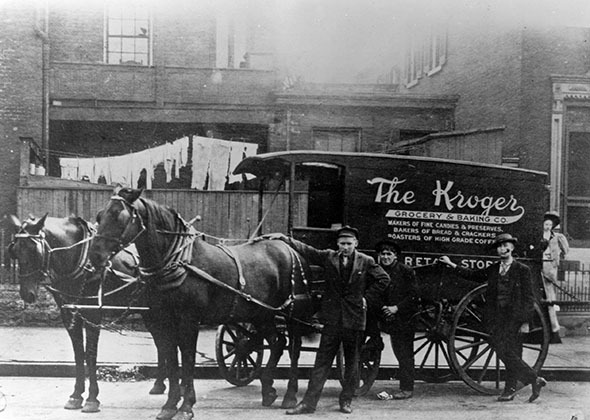 Perhaps no one knows this better than Kroger, the deeply rooted Midwestern retailer with a rich, 135-year-old history and a mission to feed the human spirit. 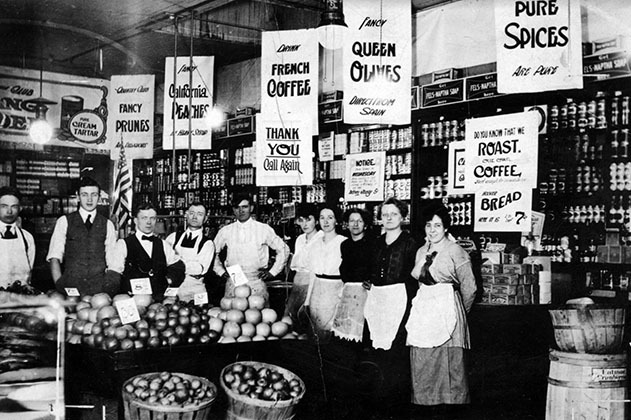 What’s changed since Barney Kroger invested his life savings in 1883 to open a grocery store in Cincinnati is technology—it’s now the key enabler for how the $122-billion retailer engages with its 11 million customers and associates to create better, emotionally uplifting experiences with its brands. Those customers and associates are spread far and wide. The Kroger Company is a complex enterprise that operates a personalized online ordering and in-store pickup system, a data analytics business, pharmacies, and convenience stores, to name just a few. It has two dozen brands, among them Kroger, Fred Meyer, Harris Teeter, Fry’s, and Ralphs, all of which believe in building strong local ties and brand loyalty with customers. Most importantly, Kroger is on a mission to end hunger in its communities and eliminate waste across its company by 2025—and technology is making it all happen. 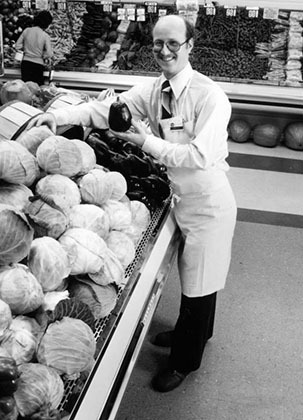 Because of the retailer’s commitment to improving connections through applications, Kroger Executive Vice President and CIO Chris Hjelm and the Technology team ultimately view success as speed to market. With a solid partner in Pivotal, Kroger is simplifying its legacy platform and using next-generation capabilities to get to market at an accelerated pace. “Today, there’s very little that happens with our customers online or our associates in store that doesn't have a direct tie to technology,” Hjelm says. Kroger tapped Pivotal to help it realize more value through applications—from simplifying how to find products to creating a faster checkout experience online. Working with Pivotal technologies and side by side with Pivotal experts, Kroger is using modern development approaches to build higher quality software faster. 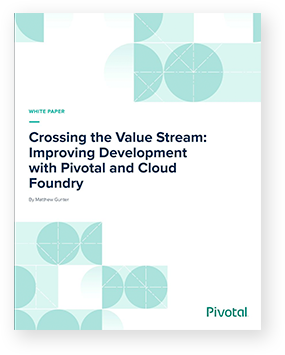 Instead of operating 100 unique stacks of resource-intensive systems and delivering in days, Pivotal Cloud Foundry (PCF) empowers Kroger’s developers to deliver in minutes. The platform supporting its new, iterative succeed-or-fail-fast model is advancing Kroger innovation while reducing the risk of building new solutions. “With our previous platform, I had a huge amount of human capital resource invested,” recalls Elijah Savage, Vice President for Infrastructure Engineering and Operations at Kroger. “Today, our associates can stand up an environment, go build an application, connect to the resources they need, and get it functional in hours.” This means Kroger gets better answers faster, so developers can focus on the things that create value. Perhaps just as importantly, everyone using Pivotal is now speaking the same language when it comes to deploying applications. “Everybody knows of the platform, how to use the platform, and is excited about using the platform, which makes it easier when it comes to serving our customers. That has helped with our transformation and transition,” says Savage. Pivotal is what Kroger calls an “opinionated architecture,” one that’s introducing predictability and reliability within processes. Most notably, as they’ve moved applications into PCF, Kroger has seen a reduction in complexity and organizational friction. 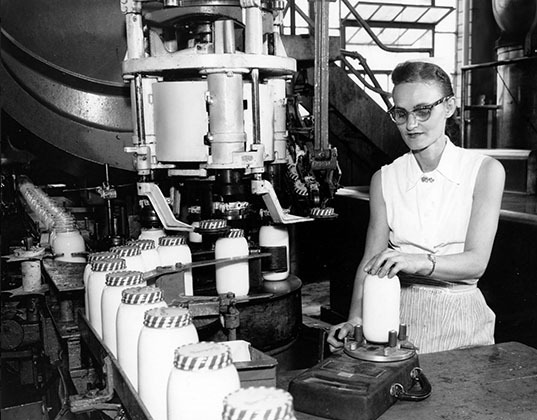 “Developers are happier and they're more engaged with the business, working shoulder to shoulder to solve problems,” says Linda Weber, Vice President of Corporate Systems and Supply Chain at Kroger. “The business doesn't need technology complexity. It needs us to enable better outcomes and moving people to the PCF environment has reduced the friction that it takes us to stand up new applications and new solutions,” she adds. 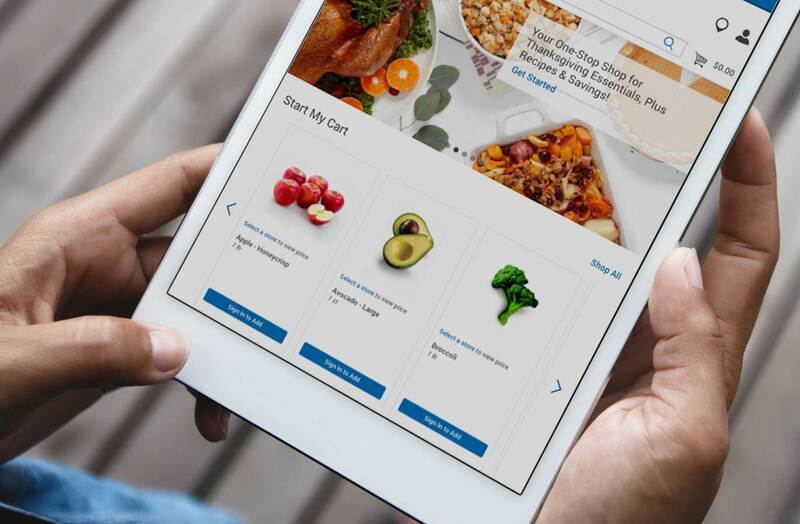 Maintaining the core to keep Kroger’s business running and support new growth through digital experiences is a tall order, but one the retailer is confident it can achieve with Pivotal. For example, 95% of Kroger’s sales are tied to its loyalty system, and as the number of customers grows, the underlying architecture and technology that support it has to scale. Pivotal ensures Kroger has the necessary resources on demand. Scalability and flexibility mean that as the loyalty system grows, the underpinnings of the architecture scale by itself. This drives great value because the retailer can take capital investment it otherwise may have dedicated to physical hardware and apply it to new things. A common value system, culture of empathy, and desire to help others keeps the Kroger-Pivotal bond strong as the organizations partner to drive speed to value. Both sides listen, adjust, iterate, and keep moving forward fast to achieve success. Pivotal Resident Architect, Mike Timmers, plays an integral role in the relationship, supporting the Kroger team’s success and taking feedback from the retailer back to Pivotal for future product plans. “It's been a great partnership where Mike’s actually been onsite,” explains Sean McShay, Director, Cloud Services, Software Architecture & UX at Kroger. “He’s completely embedded with our team and with us in the platform. He’s making sure that we’re successful as we’re taking our legacy systems and moving to this cloud-native approach.” Pivotal sees the same commitment from their viewpoint. “Kroger just did an amazing job of paving that path to production for their app teams,” adds Timmers. Digital transformation at Kroger is gaining speed with Pivotal. 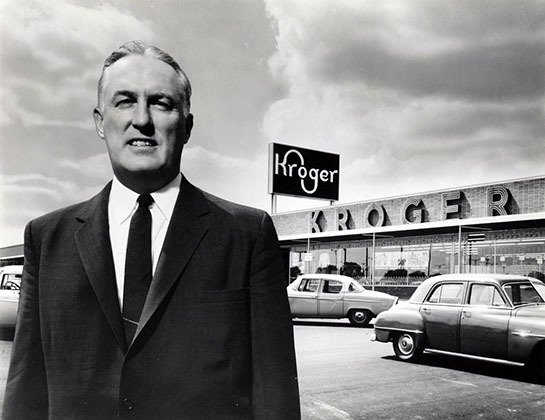 Thanks in part to a new culture and a scalable platform that have given everyone a common language, it’s driving new business models focused on customers, quality, and innovation—all in the service of Kroger’s core mission to feed the human spirit.